Showing results by author "Alan Christianson NMD"
Why are people gaining weight faster than ever before? According to Alan Christianson, NMD, our bodies are under attack from all directions - an overabundance of processed food, a polluted world, and the pressures of daily life all take their toll. These attacks hit a little known but very important set of glands, the adrenals, particularly hard. 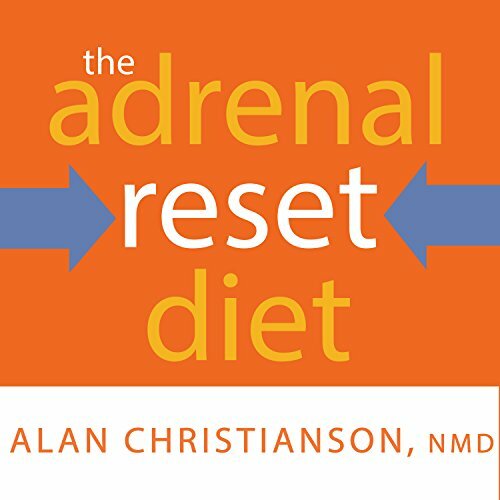 One of the many jobs of the adrenals is to maintain a normal cortisol rhythm.